STAC's Master of Public Administration in Criminal Justice program prepares you for a career in public administration, whether you are progressing in your current organization, changing careers, launching a second career, or starting out with a college degree. Top-notch faculty from our Criminal Justice program and our School of Business combine forces to provide you with a unique graduate school experience that creates a solid foundation for your career. Classes include contemporary issues in criminal justice administration, administrative law and human resources management. Visit our Course Offerings page for a complete listing. The Master's in Criminal Justice Administration Program provides a high-quality education with a personal touch. The 39 credit MPA is divided between Criminal Justice and the School of Business, and affords maximum flexibility when students enroll in classes. Offering online, hybrid, and in-class courses, the program follows a quarter system, with four, nine-week sessions in September, December, March, and June. Classes are typically scheduled in the evenings or on weekends, allowing students to continue working at their full-time jobs. There is a discount for criminal justice professionals, and for STAC graduates. The mission of the MPA in Criminal Justice is to prepare students for careers in public or non-profit administration. The program will enhance graduates’ ability to contribute to their organization and to society at large. It is designed to cultivate the potential and creativity of our students through critical inquiry, communication, and research using select business management concepts as the medium for inquiry in public administration. After completing the MPA-CJ, students will have the tools to assume or improve their roles managing criminal justice programs at the public, non-profit, and private levels. Graduates will have the appropriate credentials and perspectives to teach undergraduates in the field of criminal justice. The degree is also valuable for those in public administration in social and human services. Learn more about how to apply to STAC’s MPA in Criminal Justice Administration program! 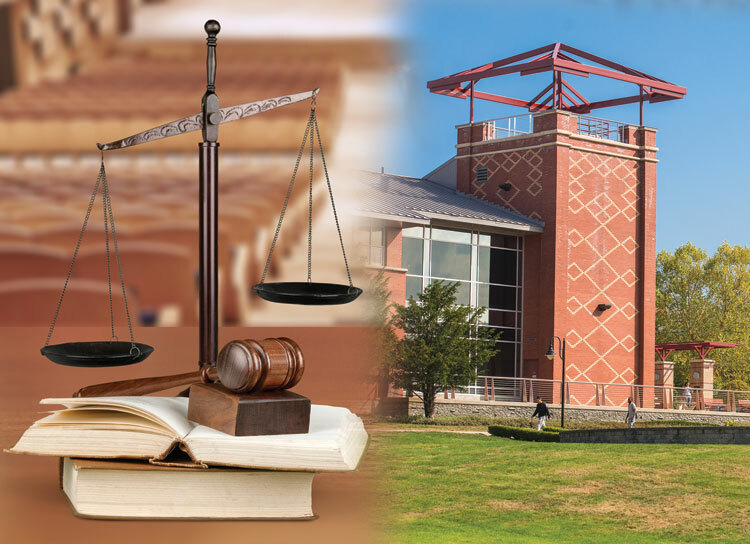 St. Thomas Aquinas College’s Master’s in Criminal Justice Administration program offers a tuition discount for criminal justice professionals, as well as for STAC graduates. For more information on the application process, visit the application and requirements page. Interested in learning more? Request more information today!